A supercar in itself is a crazy piece of automotive engineering, crazy enough to make most petrolheads look for more practical options. In this crazy world of high performance machines bordering on the insane, who makes the craziest supercars? Lamborghini is what comes first to your mind. An Italian supercar brand started on a whim by a tractor maker called Ferruccio Lamborghini, to this day, the supercar brand retains its fierce individuality and sharp, angular lines. And there are a handful of famous Indians who own a Lamborghini. We round them up. 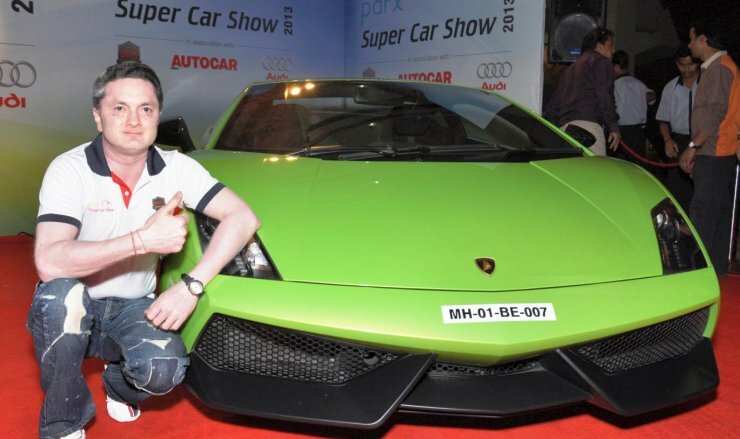 Gautam Singhania loves his exotics. From custom built hot rods to a drift special BMW M3, this man is the Raymond group’s chairman during the week, and a Ferrari racer during the weekend. He likes Lamborghinis too, and has a Gallardo Superleggera LP570 and an Aventador parked at home. 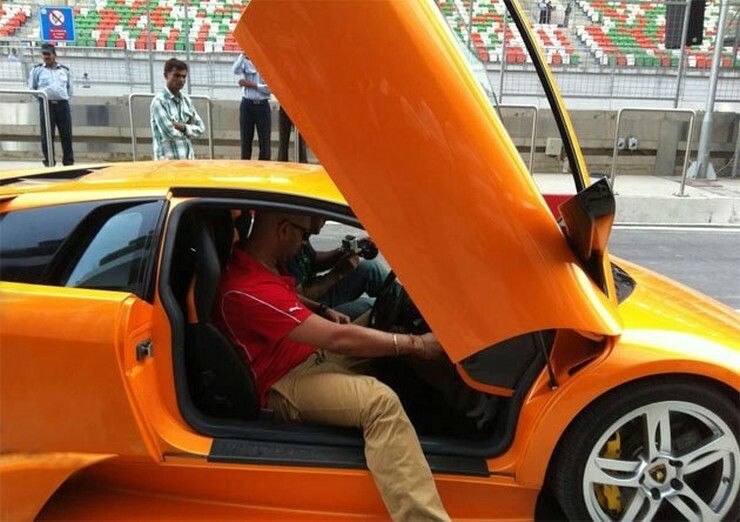 Yuvraj Singh is a major car nut among Indian cricketers, second perhaps only to Sachin Tendulkar in terms of the sheer number of high performance cars in his garage. 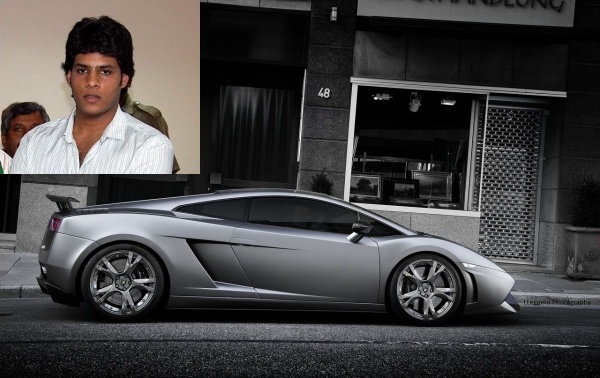 The apple of Yuvraj’s eye is a Lamborghini Murcielago, a supercar that Yuvraj whips around the track. Yohan Poonawalla loves his Rolls Royces. He also has a garage full of other luxury and exotic cars. A very distinctive (garish for most) chrome wrapped Lamborghini Gallardo is the supercar among various sportscars that the stud farm owner owns. John Abraham’s speed thrills are usually satiated by high performance motorcycles. When it comes to cars, most of the ones that John owns are relatively sedate, except the matte black Lamborghini Gallardo of course. Shilpa Shetty doesn’t drive, but is rather driven in her Lamborghini Gallardo. Sitting shotgun is a supercar is thrilling too. Anil Ambani has a fleet of super luxury cars. 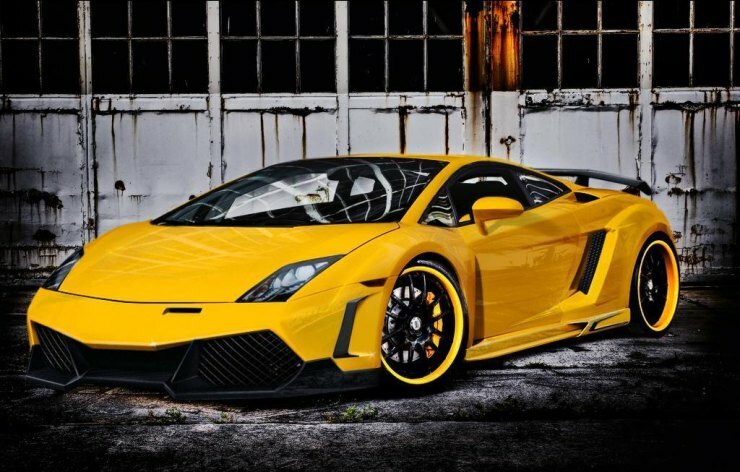 The sportiest one of them all is the Lamborghini Gallardo, in canary yellow. Mallika Sherawat owns a Lamborghini. Yes, we’re not making it up. 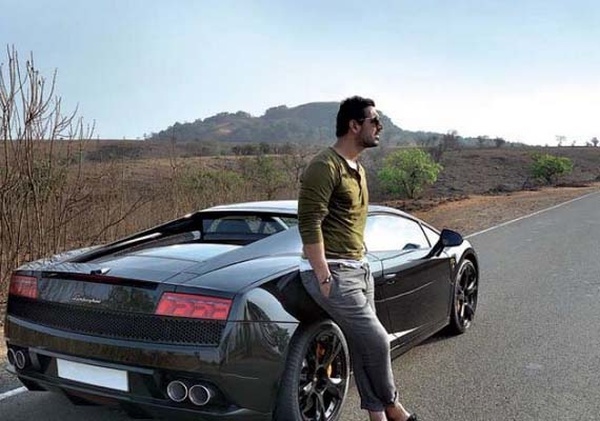 The Bollywood starlet gifted herself a Lamborghini Aventador SV a few years ago. So, what does that make her? The Bollywood diva who drives the most powerful car. Harris Jayaraj is a music composer who’s huge in the Tamil film industry. This man also has a taste for speed. 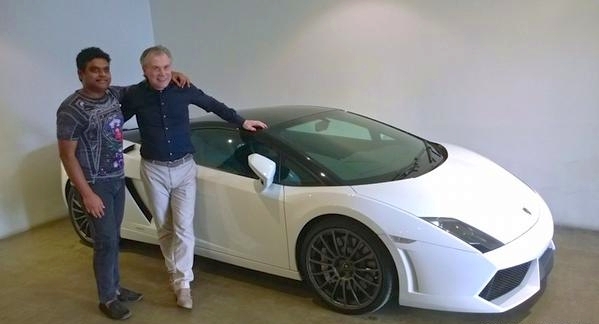 To satiate his speed cravings, he bought himself a Lamborghini Gallardo Bicolore. Nikhil Gowda is the grandson of H.D. Deve Gowda, a former prime minister of India, and a powerful politician from Karnataka, and the son on H.D. Kumaraswamy, a former chief minister of Karnataka. He also happens to be a businessman, and a politician, as the head of the Janata Dal (Secular)’s student wing. He owns a grey Lamborghini Gallardo. This man’s infamous for his thuggish ways. To know why exactly, you need to read this. 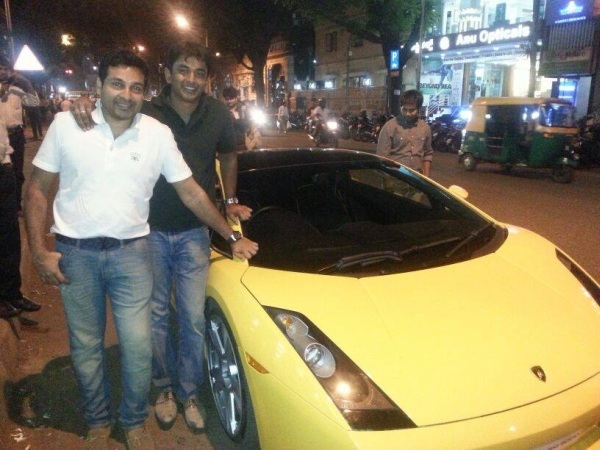 Apart from a Ferrari, and other high end sportscars, Mohammed Nisham, also known as the Beedi King, owns a Lamborghini Gallardo.